The Parker McCoy Group helps executives, affluent individuals and their families simplify, maximize, & protect their wealth in a manner that empowers them to focus on their unique higher purpose. As seasoned advisors, James Parker and Ronnie McCoy offer objective advice and guidance, comprehensive experience and custom tailored investment solutions designed to address the needs of a select group of clients for whom they believe they can add significant value. As Certified Financial Planners™ they use their combined perspectives and skills in financial planning to design solutions, create financial roadmaps and investment strategies to satisfy the goals and lifestyle needs for their clients. 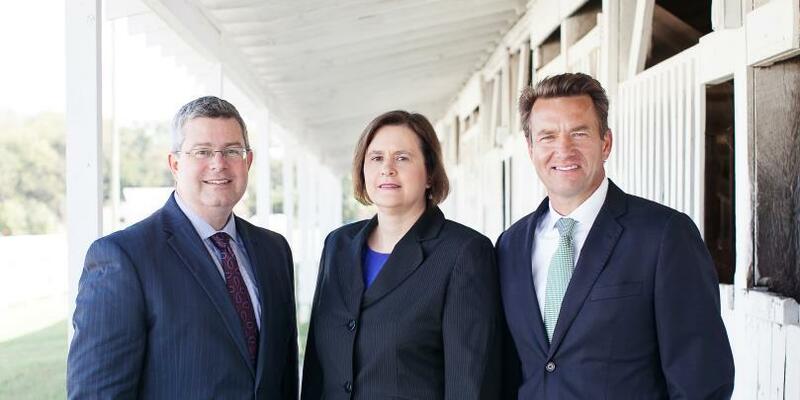 With 60+ years of combined experience, The Parker McCoy Group along with their Registered Associate Michelle Lynn, are a dedicated team who share the common goal of providing outstanding advice and service, while helping you achieve your specific wealth management goals. 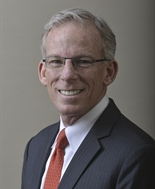 Mr. Parker focuses on helping individuals with executive compensation and asset management strategies. Mr. Parker started in the financial services business with JC Bradford in 1999. 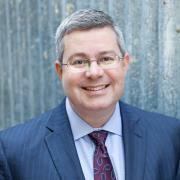 Mr. Parker is a CERTIFIED FINANCIAL PLANNER™ and CHARTERED RETIREMENT PLANNING COUNSELOR?. Mr. Parker attended Ezell Harding Christian School elementary through high school. He obtained his Bachelor of Science Degree from Middle Tennessee State University. With wife Jennifer and daughter Kelsy, the Parker family lives in historic Franklin, TN. Supporting several local non-profits Mr. Parker serves as a board member with Williamson Medical Center Foundation and Friends of Franklin Parks. Mr. Parker is a Sigma Chi alumnus. His hobbies include golf and equestrian sports. A servant-leader at home and at work, Ronnie deeply believes that nothing happens by accident; instead it takes hard work, planning and consistency to succeed in business and in life regardless of how one chooses to define “success”. With this distinctive insight, Ronnie utilizes his investment planning experience and his strategic planning skills to help individuals prepare of life’s transitions. 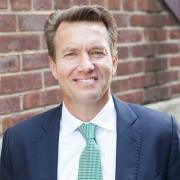 Ronnie began his financial services career at Ameriprise in 2002. Four years later, he became a Financial Advisor with UBS and later joined Morgan Stanley in 2009. Ronnie earned his CERTIFIED FINANCIAL PLANNERTM (CFP®) designation in 2008. Ronnie resides in Franklin, TN with his wife Nicole and three daughters. Managing the administrative and operational activities of the group, Michelle works to improve and implement procedures that benefit clients and enhance their experience. Her primary focus is client service and management of day-to-day operations. 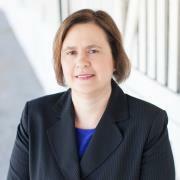 Michelle joined the firm in 1990 and has completed the Series 7, 63, 65, 31 and Life and Variable Insurance examinations. Michelle began her career with Morgan Stanley as a wire operator and has held several positions including Operations Manager. Michelle lives with her husband in Franklin, TN, and their son is currently attending University of Tennessee in Knoxville. She graduated from East Tennessee State University with a BBA in Office Administration. Ready to start a conversation? Contact The Parker McCoy Group today.